It’s that time of year when the kids are piecing together a list of Christmas items they long for. If you’ve ever found yourself running all over town (and maybe even further) during the holidays to pick up those precious items your kiddos “can’t live without” you know how much of a burden it can be. This year, I’m determined to save gas and to get as many of their holiday gifts as I can; condensed into one trip. That’s why I started them off by encouraging them to browse the Best Buy Holiday Toy Catalog! 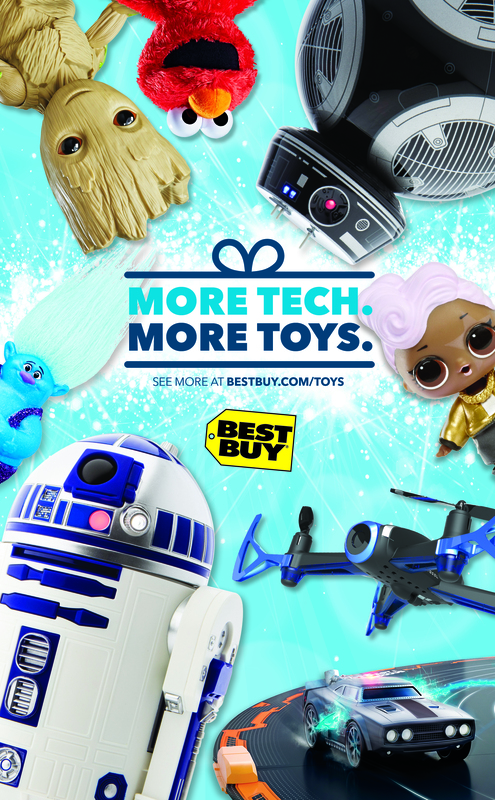 If you aren’t familiar with the Best Buy Holiday Toy Catalog, you are missing out! This catalog features a large assortment of items that are sure to excite all the little ones on your shopping list, regardless of the types of toys they prefer. My kids didn’t waste any time eagerly flipping through the book to choose the toys that stood out most to them. Andrew’s first pick was, without hesitation, an Xbox One. He’s wanted one of these since they first came out, so I wasn’t very surprised to see him quickly write that in at the very top of his list. He also found a few other items that really caught his eye. 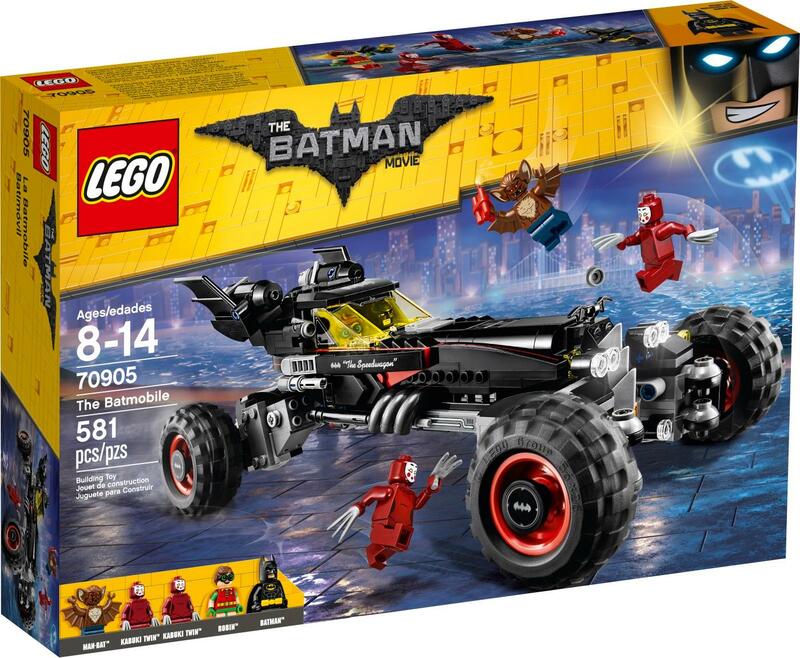 The Batman Lego set was an item that I knew he’d enjoy for hours. I also love that it is something that we could work on together as a family. Andrea’s dream items were; LOL Dolls, the Hatchimals Surprise, and Cuddle Cats. In typical mommy fashion, I had my eyes peeled for items that would be educational, while still providing enough fun to keep the children engaged. The Sphero B2-D2 App enabled Droid caught my eye. The kids would have an absolute blast programming B2-D2 to move and even make sounds! I’ll also be considering the Osmo games, as I think the mixture of hands on play with the added benefits of technology is a very neat combination. Have your children chosen their “can’t live without” items for this holiday season? Save yourself some time (and gas money) and guide them over to the Best Buy Holiday Toy Catalog! I guarantee it will be a decision you won’t regret! Disclaimer : The reviewer has been compensated in the form of a Best Buy Gift Card and/or received the product/service at a reduced price or for free. ← How to Fight the Flu.. and Win!